Do you play poker games? Even if you don’t, but plan to play it at least once in your life, there are a few books out there to help you get prepared. Poker is becoming an extremely popular sporting event. The 2016 WSOP Main Event had 6737 participants and the winner, Qui Nguyen, received the top prize of $8 million. All of the previous 8 winners were young, 20-something amateur players who probably read at least some of the 5 best poker books for beginners we listed below. These books will show you how to learn this amazing game filled with probability, tricks and obvious bluff. Which books should you follow to learn this great brain game? Well, we’ll solve the problem for you. We have listed the 5 best poker books for beginners. But even if you are an amateur, you are good to go with the following books. Want to see how far a card game can take you? 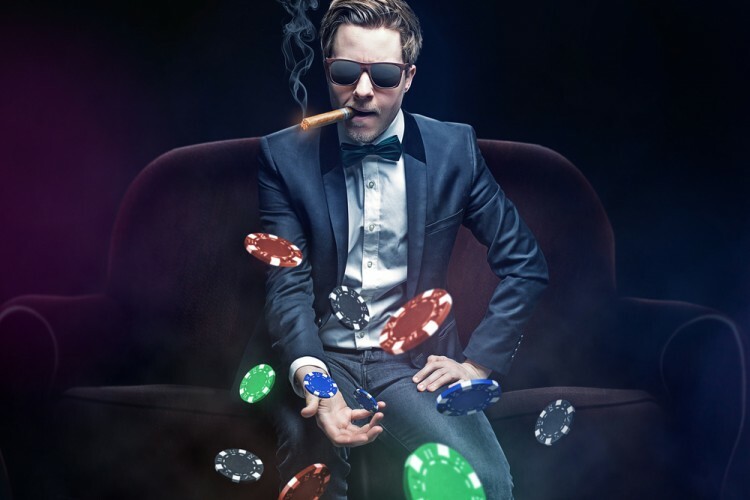 Check out our piece on the Best Poker Players.